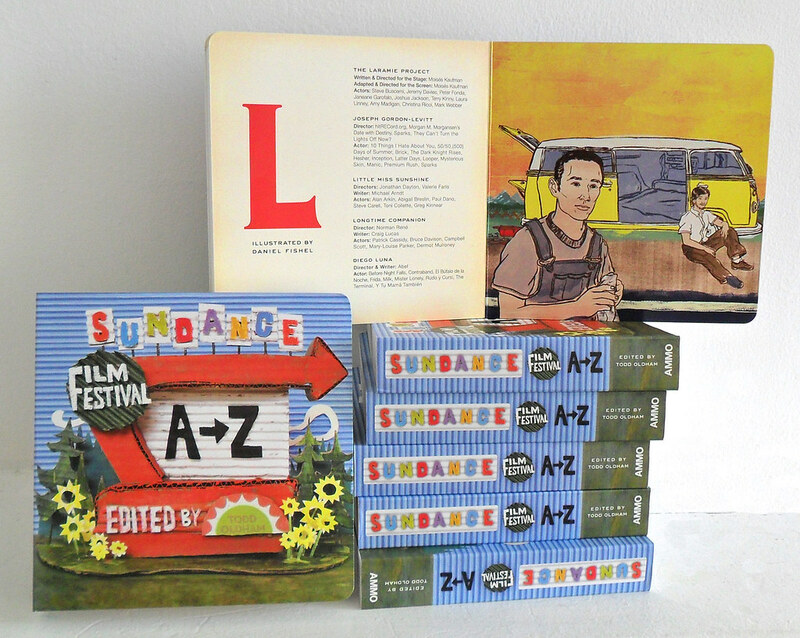 I was asked by the wonderful people at Todd Oldham Studio to participate in an Alphabet book they were designing for the Sundance Film Festival/Ammo Books. I have been wanting to work with Todd Oldham since seeing Todd’s presentation at ICON6/LA. The idea behind the illustration was to combine three movies and two likeness’ for the letter ‘L’. Combining three movies into one image isn’t an easy task let alone doing likeness portraits as well. Only recently have I become more comfortable doing likeness portraits which is pretty refreshing to what I typically draw. The result turned out pretty good in the end and I am proud to share what I’ve made. One thing I liked about this project is that a lot of my friends are also included in the book which makes this project even more special to me. It’s like a hardbound “zine” that I wouldn’t of been financially able to produce and send out on my own. Many thanks to the folk at Todd Oldham for thinking of me for the project. You can buy the book: on Amazon, or on the Sundance website. 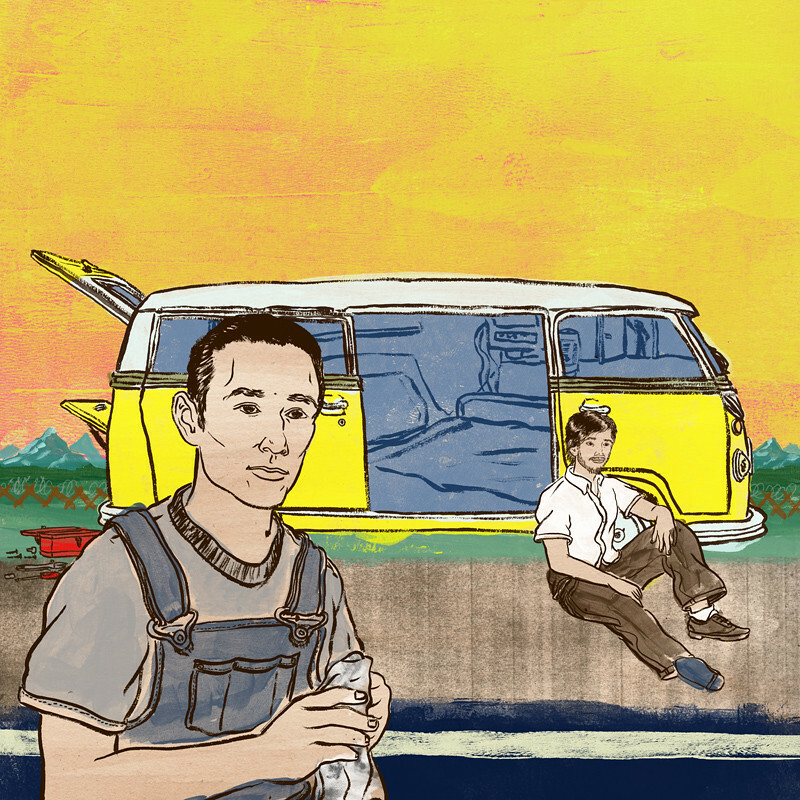 Click here to see more of the artwork in the book.